Protection: has oil plug, over-temperature, low-level, hydraulic system overload, motor overheating, fatigue preset number of times that the test piece breakage alarm shutdown feature. The key components: the use of international brands - American MOOG servo valve, HST-1000 controller, the United States World Civil sensors, Japan Fujikoshi pump, US company MTS displacement sensors. Test software: for operation under Windows test platform, with the control system can control the test system to complete all kinds of dynamic and static mechanical properties test, such as metal stretching, compression, bending, low cycle and metal fracture mechanics testing. Software self-contained, high-speed data communication with the control system, the control test system work, drawn to meet the various test curve test requirements, and independent completion of various trial management, data storage, the test report printing. The hydraulic servo pump station: no leak quiet technology, stable pressure output, no volatility, low noise, good heat dissipation, high filtration precision, pressure overload, oil temperature automatic over-temperature protection. Test machine host: two columns, base, beams constitute enclosed frame structure, frame stiffness, no backlash, good stability. Two-column the outer surface of the hard chrome plating. Servo actuator (cylinder) at home, using double-acting cylinder piston design, convenient and flexible adjustment of the sample holder. Control: force, displacement, deformation PID loop control, and can achieve any control mode switching smoothly without disturbance. Test waveforms: sine, triangle, square wave, trapezoidal wave, random wave, combination waveforms. Looking for ideal Flexible Adjustment 3 Point Bending Machine Manufacturer & supplier ? We have a wide selection at great prices to help you get creative. 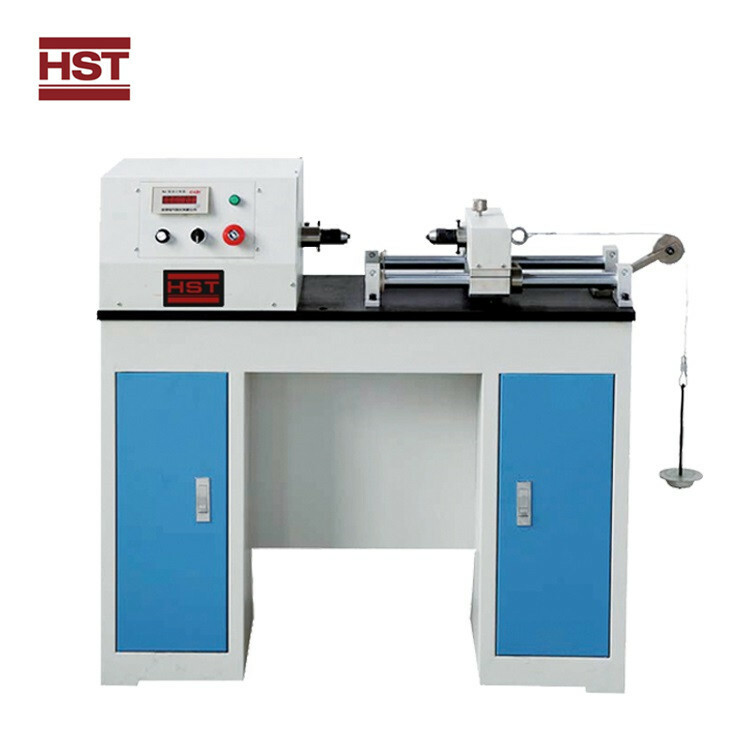 All the Two Columns Three Point Bending Tester are quality guaranteed. 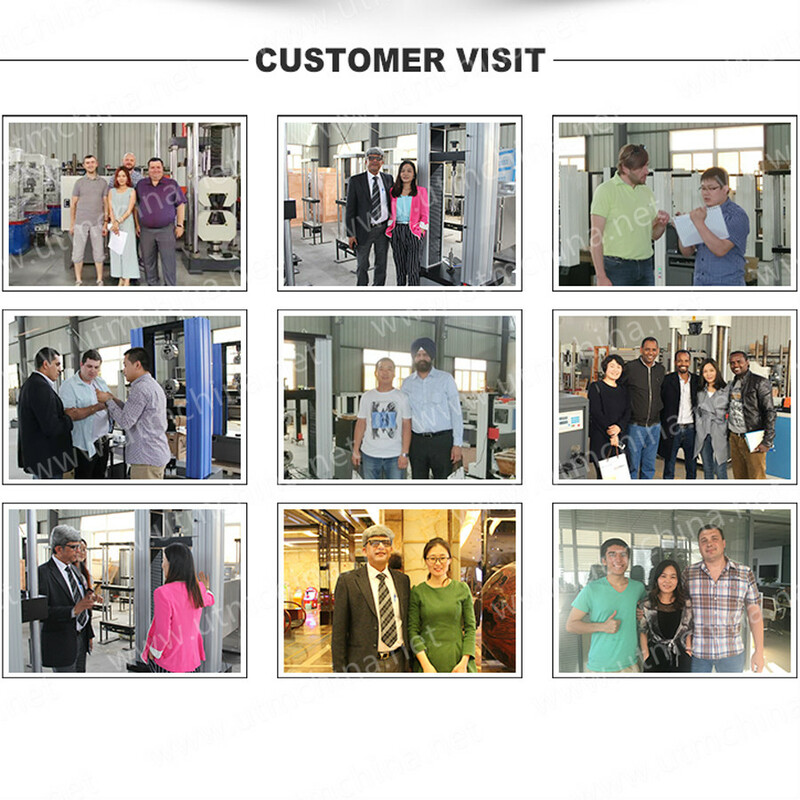 We are China Origin Factory of International Brands Bending Tester. If you have any question, please feel free to contact us.